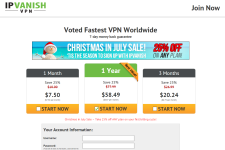 IPVanish is one of the premier VPN providers on the market, and they are now offering one of the best deals of the summer. There is an amazing IPVanish Coupon that they call the IPVanish “Christmas in July” sale that will give users a 25% discount off of all orders. To redeem this offer couldn’t be more simple. Just enter the promo code: JULY25 on checkout. Even easier, you can get this benefit right now without entering the coupon code by clicking directly on the hidden sale page here. This amazing sale won’t last forever. Actually, it will end by August 31, 2015. 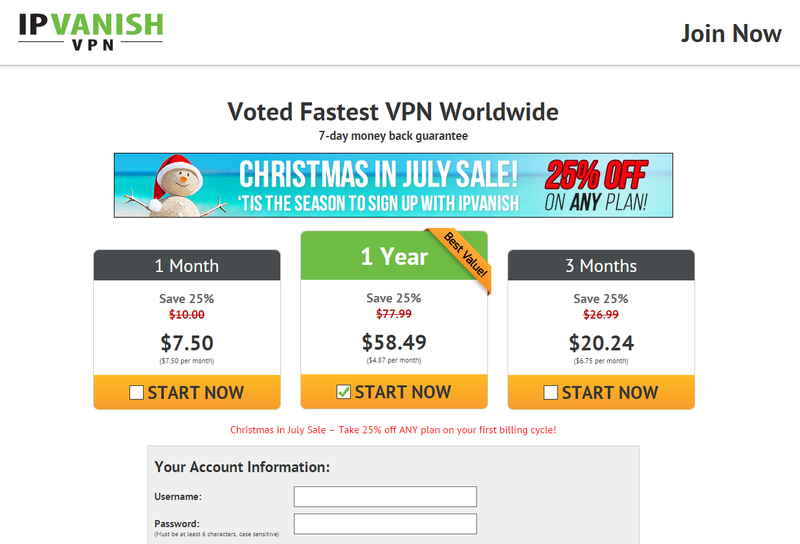 So if you’re thinking about IPVanish or need a quality VPN, you can check them out. 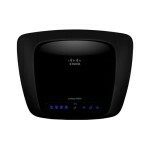 For more information on IPVanish, read the detailed VPNCoupons’ IPVanish review. Or visit: www.ipvanish.com. 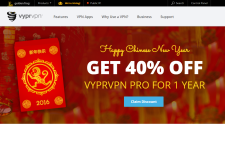 VyprVPN 2016 Chinese New Year Coupon! 40% Off VyprVPN Pro for 1 year!